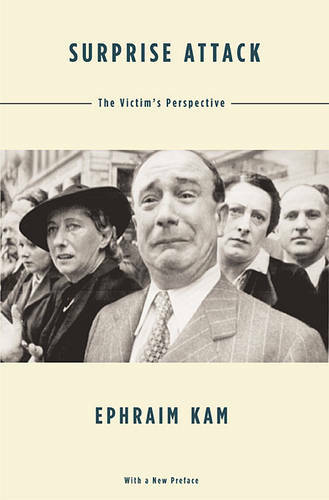 Ephraim Kam observes surprise attack through the eyes of its victim in order to understand the causes of the victim's failure to anticipate the coming of war. Emphasizing the psychological aspect of warfare, Kam traces the behavior of the victim at various functional levels and from several points of view in order to examine the difficulties and mistakes that permit a nation to be taken by surprise. He argues that anticipation and prediction of a coming war are more complicated than any other issue of strategic estimation, involving such interdependent factors as analytical contradictions, judgmental biases, organizational obstacles, and political as well as military constraints.